The ACK Cyfronet AGH team is preparing a comprehensive IT system called CTA Science Gateway – the first prototypes have been in development since 2014. 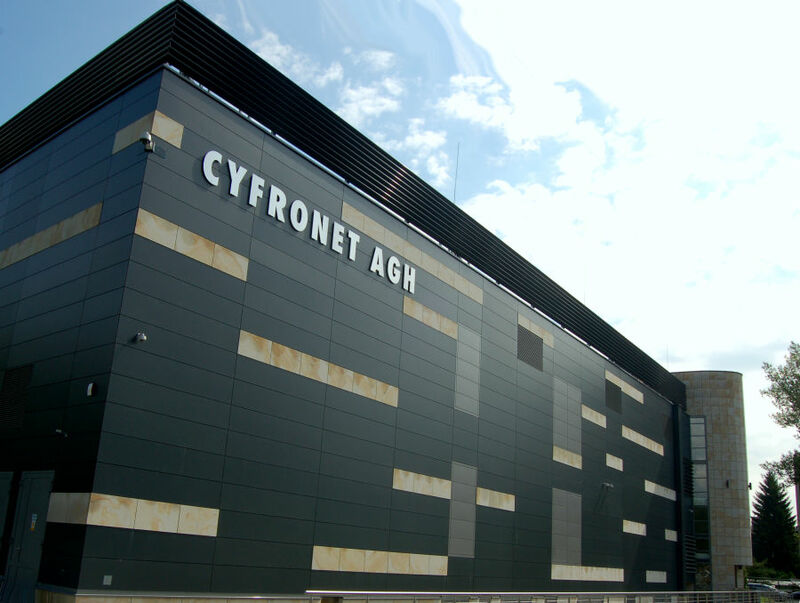 ACK Cyfronet AGH has extensive experience in working with institutions dealing with research infrastructures such as PLGrid, Synchrotron, EGI, EPOSS, ESS. The comprehensive IT structure of CTA Science Gateway is currently one of the main tools used in the CTA collaboration system. After the further development to the integrated features created in individual centers, the CTA Science Gateway software can be a great tool for the main CTA observatory. The goal for the integrated Science Gateway portal is to operate on the principle of a virtual laboratory and to ensure smooth cooperation without the necessity of travel to the observatory.